Start taking classes at Body & Brain Conroe and other studios! Body & Brain Conroe is a community of open-hearted people who are up for the challenge of improving themselves physically, emotionally and spiritually. This is a place where people look each other in the eye, know each other by name and readily embrace everyone who walks through the door. More than just a yoga studio, Body & Brain Conroe is a sanctuary for healing, health and happiness. Body & Brain Conroe offers yoga and Tai Chi classes with an emphasis on mindfulness and meditation. Their practice has its roots in Korea and focuses on opening energy channels to promote overall body and mind health and healing. Please wear clothing that is comfortable to move in. You might like to bring a pair of "grippy" socks. No yoga mat necessary. 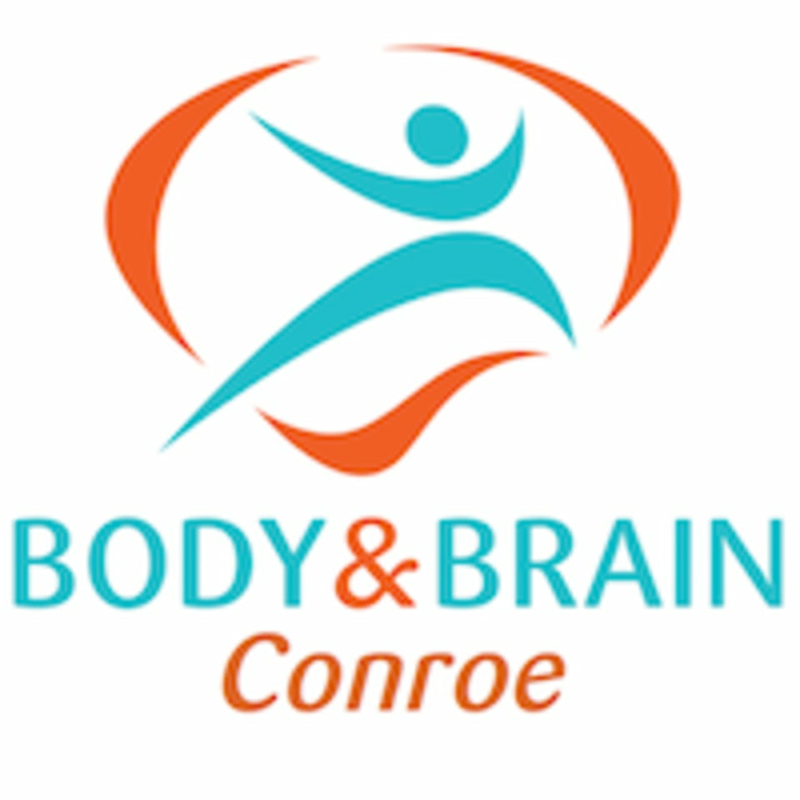 Body & Brain Conroe is located at 3600 Farm to Market Rd 1488, Suite 175, Conroe, TX, 77384. They are across from HEB and the nearest crossroad is Kuykendahl Rd. You will find Body & Brain Conroe in the same strip mall as the Chase Bank and Specs Liquor. Totally different than anything I’ve done before. I’ll go again ! Love this class! Studio is so calm and meditation is amazing! This was a perfect balance of stretching and mindfulness! Love this place! I felt in a complete state of Zen when leaving here! Carrying this with me throughout the rest of my week!